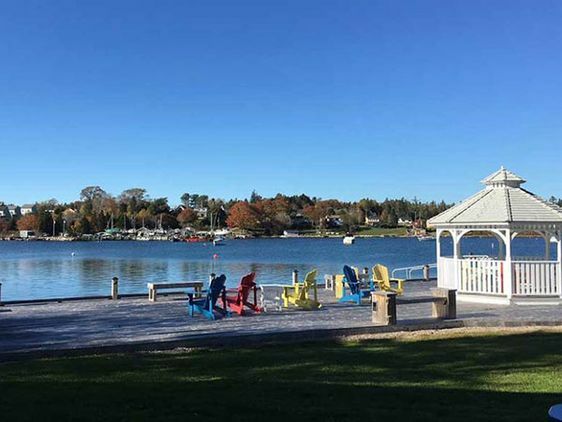 Nestled in the heart of a quaint alcove in Hubbards and located on Nova Scotia’s picturesque Lighthouse Route, Rosewood on the Cove Oceanfront Cottages’ offer a perfect holiday retreat in a delightful village setting. While you stay with us, you can soak up the sun by the poolside, take in the view from our seaside gazebo, visit one of our pristine sandy beaches, explore walking trails, purchase local goods at the Farmers’ Market held on Saturdays and, if you’re feeling adventurous, contact Freewheeling to book canoes, kayaks and bikes. The Rosewood on the Cove Oceanfront Cottages’ grounds is another ideal location to hold dinner parties, family reunions, conferences and workshops. Contact us for more information about our accommodations. 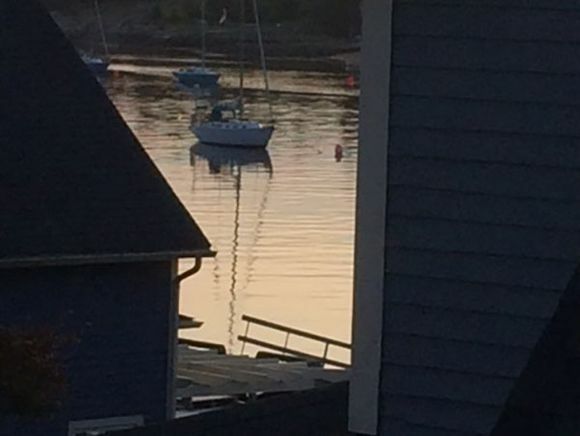 Within a short drive, you can visit the historic city of Halifax, shop the boutiques in Chester, see the lighthouse in Peggy’s Cove, visit the World Heritage site of Lunenburg and attend upcoming events and festivals to immerse yourself in local maritime culture. 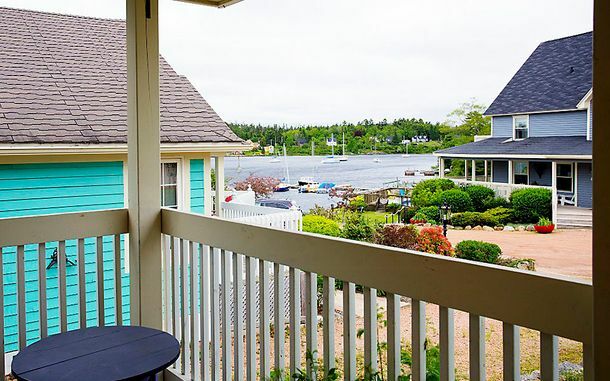 Whether you are a returning guest or this is your first time, you’ll enjoy the coastal flare unique to each of our cottages. Plan your vacation today! Contact Rosewood on the Cove Oceanfront Cottages to rent one of our seven cottages. 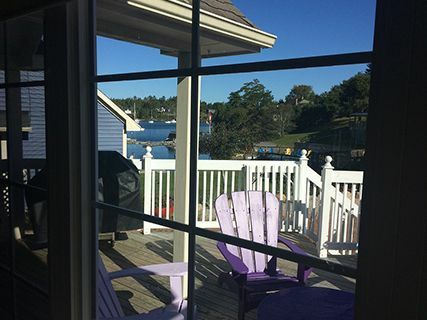 Relax on your private deck, our oceanfront dock or enjoy our in-ground heated pool. 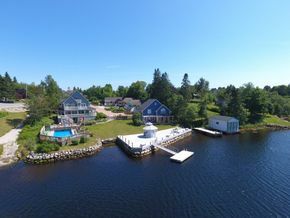 Enjoy two levels, a full kitchen and waterfront views. 2 stories, 2 bedrooms, 2 bathrooms...What's not to like? 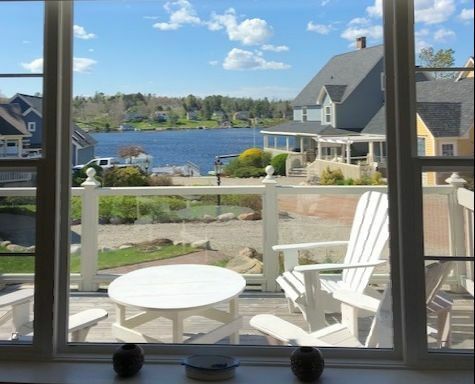 Relax in a spacious cottage with a large, partially covered deck. 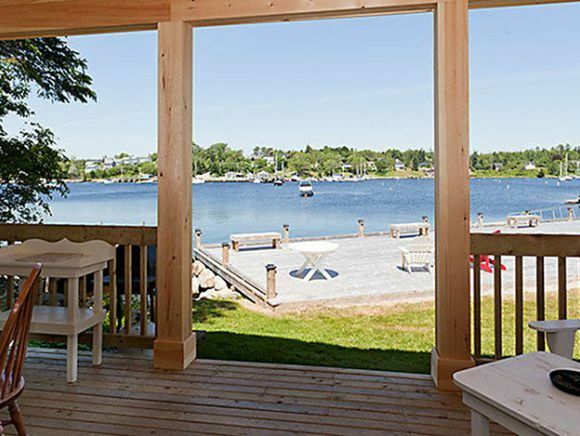 This open-concept cottage offers a relaxing patio and a heated pool. 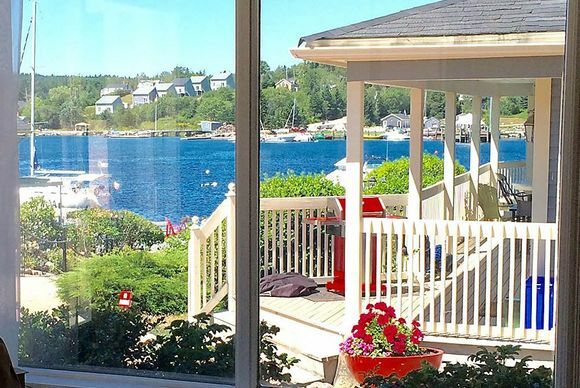 Experience a picturesque view from your private veranda. Enjoy the ocean breeze on your spacious deck with adjustable pergola. 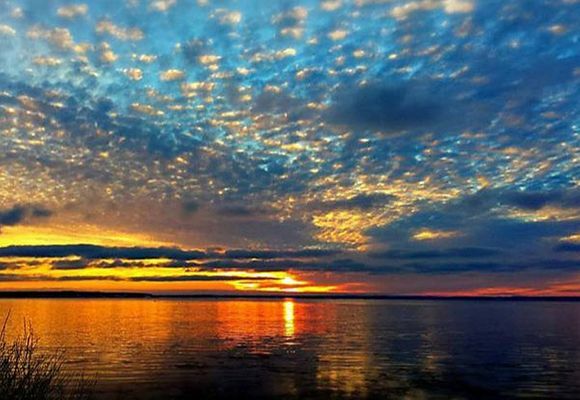 It will be our pleasure to recommend the best cottage that suits your needs.